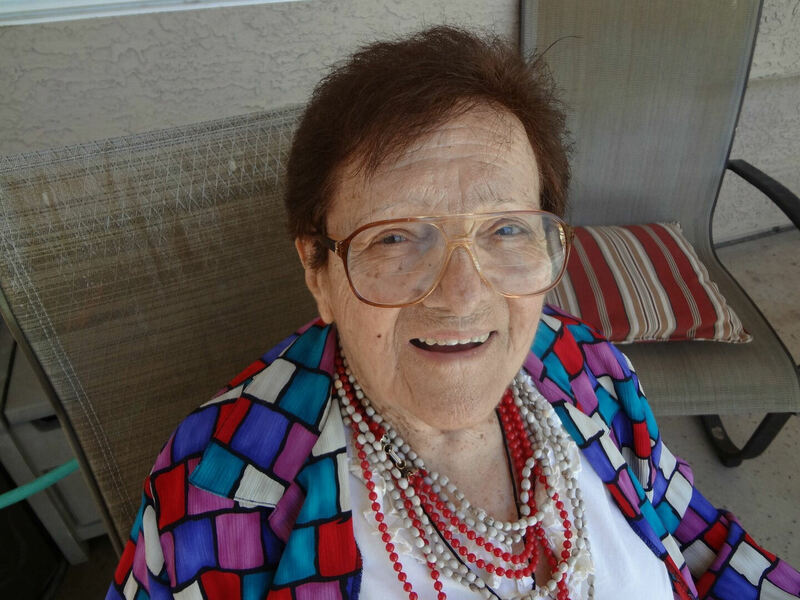 Scottsdale resident, Dr. Sarah Rotman Weiner, has passed away at age 91. Sarah was born in Israel on June 2nd, 1926. 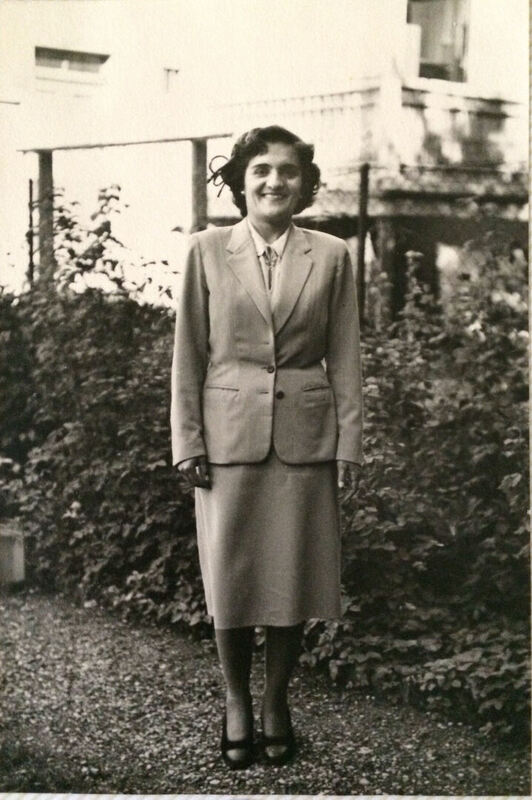 She moved to El Paso, Texas after graduating medical school in Zurich, Switzerland in June 1955 as an MD and PhD. From 1961 to 1963, she started her career as a civilian MD at William Beaumont General Hospital and was commended for outstanding performance. Sarah opened a private practice and serviced the needs of the El Paso community until December of 2010. 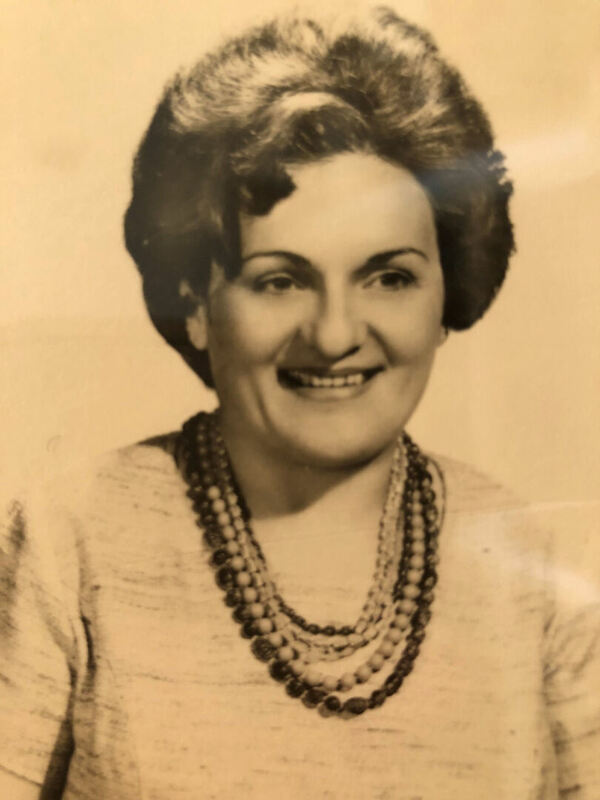 Her practice was located at the crossroads on the west side of El Paso and she became known at the “doctor at the Crossroads.” Her Westside Medical Clinic was also used by Texas Tech Medical School as a satellite clinic for many years. In 1995, Sarah was inducted into the prestigious American Academy of Family Physicians as a Fellow. Sarah enjoyed practicing medicine and entered the profession when few women were doctors and was dedicated to providing health care to her community. She served the needs of scores of poor and underprivileged who otherwise would not have received medical care. In doing so she carried forward the principals of hard work and dedication she learned as a child growing up in Hadera, Israel. On March 6th, 2012 the Mayor of El Paso signed an official proclamation naming June 2nd 2012 as Dr. Sarah Weiner Day. During her retirement in Scottsdale, she enjoyed taking computer classes at Apple, going to senior exercise at the Scottsdale JCC and being an active member of the Temple Chai and Smile for Seniors luncheons by Chabad. She was beloved by her family for her tremendous generosity and the gift of a good education she gave them. We will miss her quick wit, strength, determination, and strong work ethic. 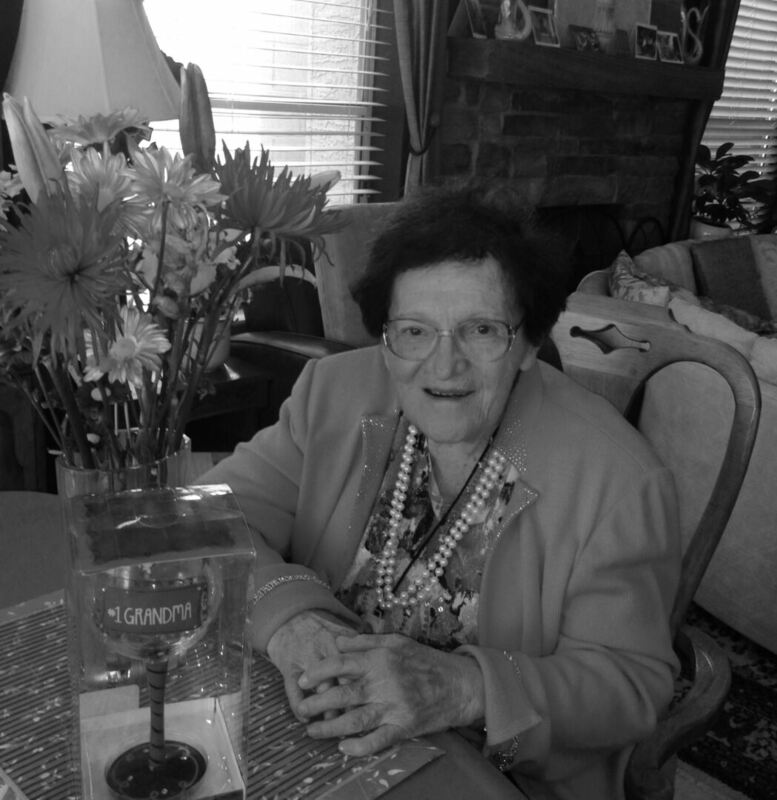 She loved her family and their frequent visits. We thank her caregivers for their top-notch care of Sarah that prolonged and enhanced her quality of life immeasurably. Sarah is survived by her two daughters, Jacqueline Zabel and her husband Bryce Zabel of Los Angeles California, and Dr. Melinda Reynard and her husband Steven Hoffman of Cupertino California. She is also survived by her five grandchildren, Jonathan, Lauren, and Jared Zabel, and Zack and Jeremy Reynard. She was laid to rest in Hadera, Israel alongside members of the Rotman family.